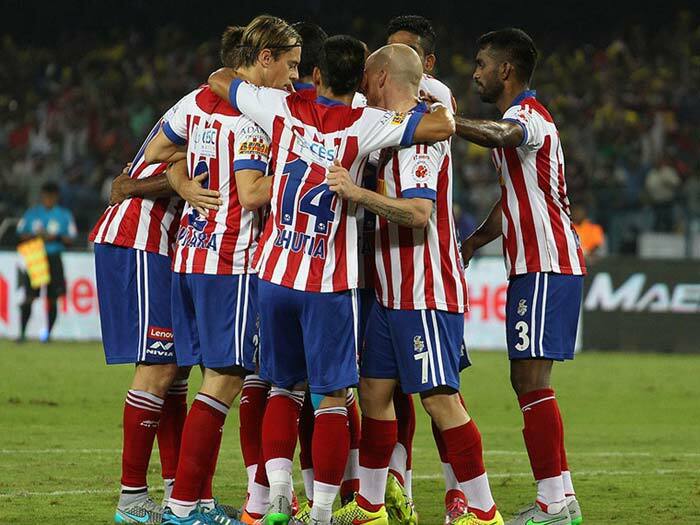 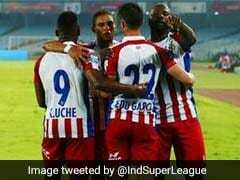 Bengaluru FC are the only unbeaten side in the Indian Super League. 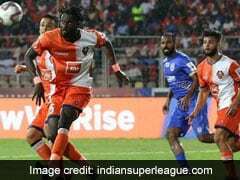 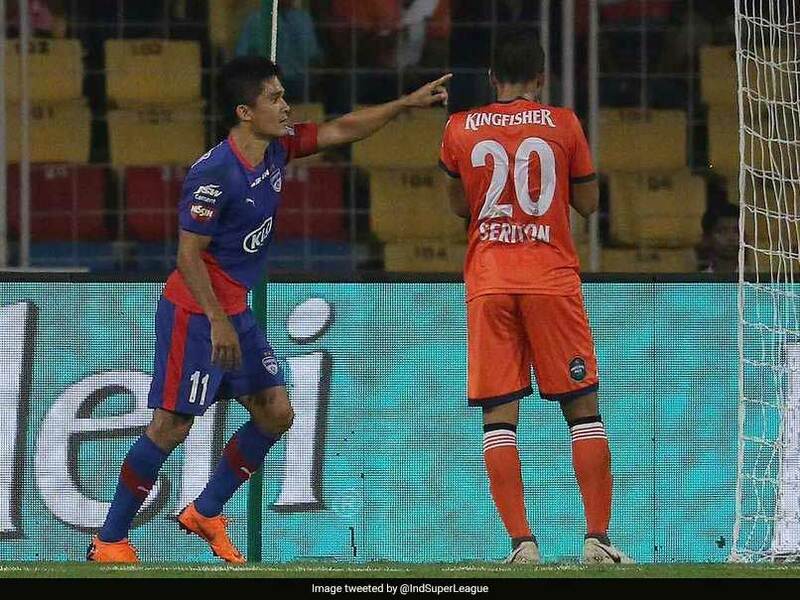 Bengaluru FC accounted for FC Goa 2-1 in a fiery Indian Super League (ISL) encounter on Thursday. 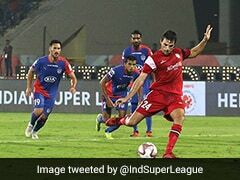 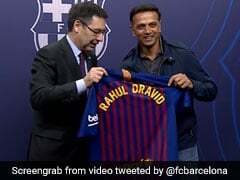 Rahul Bheke opened the scoring with an improvised backheel flick in the 34th minute. 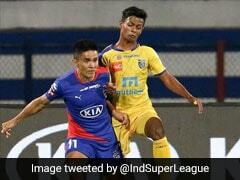 Both teams were then reduced to 10 men after the restart as Mohammad Ali and Dimas Delgado were sent off. 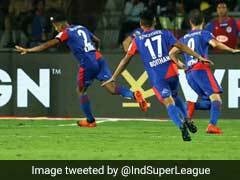 Brandon Fernandes equalised for the hosts in the 72nd minute but Sunil Chhetri notched the winner for Bengaluru five minutes later. 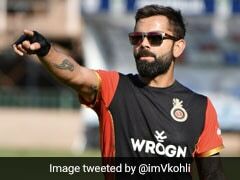 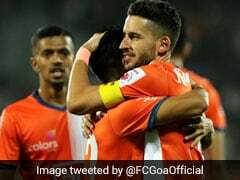 The win takes Bengaluru -- only unbeaten side in the ISL -- level on points with FC Goa at the top of the table with two games in hand over the Gaurs.